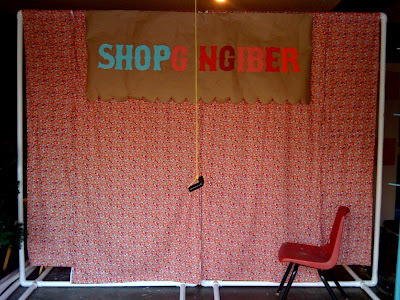 Gingiber: nwa boutique show next weekend! great deals up in here! gingiber on poppytalk calendar round up! really? nwa boutique show next weekend! All! I know that my posts have been sparse this week, but that is because I have been busy preparing for my upcoming show here in Northwest Arkansas. I have a booth at the NWA Boutique Show in Springdale, Ar. I am rather pumped about it, as this is supposed to be a HUGE show! I have absolutely no idea if I have made enough product, but am hopeful that this show will be better than my last... meaning that I will sell product to people other than my relatives (seriously). My Springfield, Mo friends and family: if any of you feel like making a quick 2.5 hour drive to the Springdale Ar Holiday Inn Convention Center, that would totally rock my face off! Admission is free, and I am certain that there will be TONS of goodies perfect for Christmas Presents! I am steadily working on my new booth (making it more sturdy, because last time a ran into some hiccups) and hoping that I have enough merch! Thanks for all of your support, friends! I so appreciate and cherish the encouragement from my blog friends! I am excited to be a part of the NWA Boutique Show... Friday and Saturday, November 19-20 at the NWA Convention Center in Springdale! 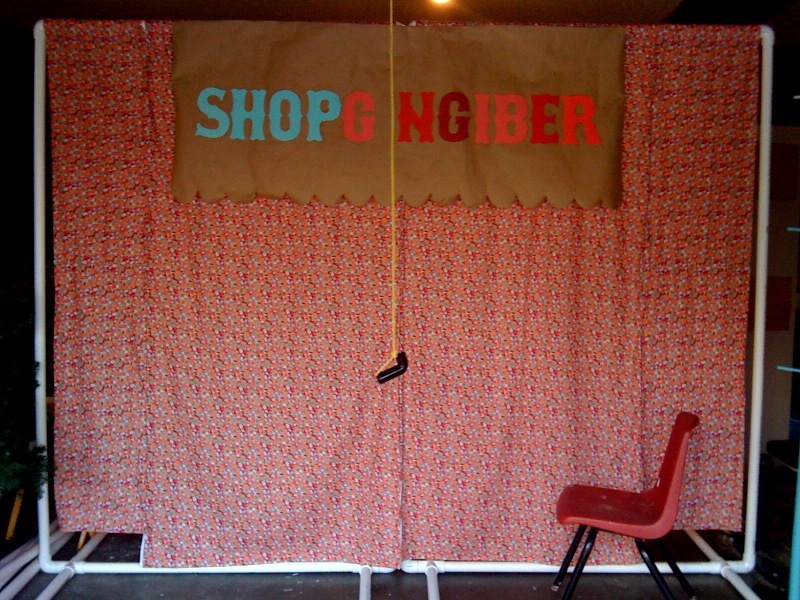 Come shop over 130 amazing boutiques and literally thousands of custom and one-of-a-kind items! Friday night is the "Girls Night Out" shopping event. Online tickets are $8 in advance or $10 at the door. There will be live Christmas jazz, awesome swag bags (for the first 500), a candy buffet, hot cocoa, coffee, cider, door prizes and more! A portion of proceeds will benefit the projects of The Junior League of NWA. Check out the NWA Boutique Show's Facebook page for a link to tickets. Saturday shopping hours are 9-6 with free admission, concessions and door prizes. P.S. If you sign up on the main page of the website or the Facebook page, they will send you a "Preferred Shopper Fast Pass" so you can skip the lines on Saturday! The pass will also automatically enter you to win dozens of gift certificates donated by the merchants!